One of the most common things to end up in spam folders - aside from pleas from Nigeria's seemingly endless line of princes - are ads for dating and relationship help sites. While the text usually claims to be able to help you find the right person, or even just get laid, the graphics and images coupled with these emails are often nothing short of pornographic. Some social media style sites suffer from this problem too. If you have a Soundcloud account, you've more than likely been messaged by a number of different 'horny' women who are 'desperate' to get in touch with you, ditto Tumblr. Email spamming has always been the most popular haven for this kind of thing, and recent investigations have shown that a lot of it comes from compromised accounts, but it seems like with the advent of bots, the focus is shifting more towards Twitter. A recent study uncovered a 'botnet' on the platform which comprised of more than 80,000 accounts, each one posing as an individual woman and touting the same sketchy sounding dating scheme. You would think that, this being 2017, such spamming would have gone extinct, and certainly it's not thriving, but the sheer scale of the Twitter operation suggests that the posts are garnering some sort of response. The company which was linked back to in the investigation - Deniro Marketing - had also been linked to a similar email scheme only a month prior. In both cases, the posts linked out to subscription based dating sites, with the emphasis heavily on pornographic material and sexually explicit webcam activity. They use the same strategy as other bots - popular hashtags, @-mentioning popular influencers, nothing groundbreaking, but it shows that even when the accounts are this transparently fraudulent, Twitter doesn't spot them outright. Ultimately, the investigation found that, in the space only 5 months, the botnet had managed to gain over 30 million clicks. While there's nothing strictly illegal about this, most of the promises made in the ads aren't kept, and one imagines that such sites commonly sell off payment info to other parties. 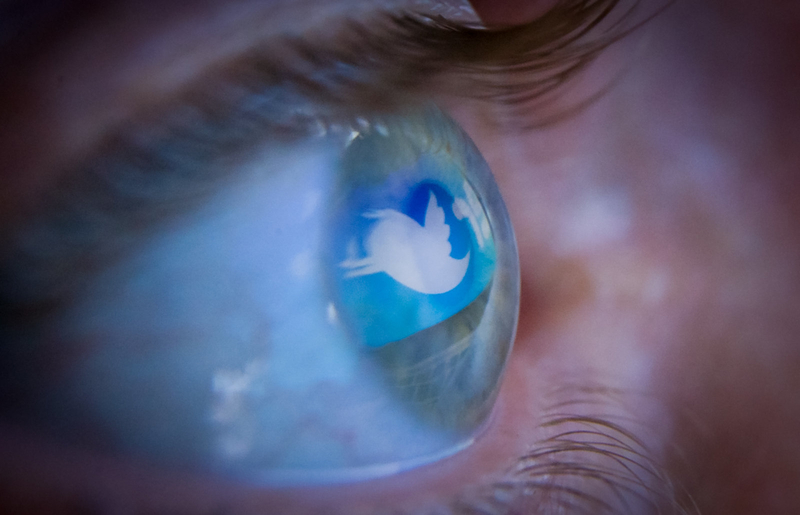 The botnet has since been shut down, but it's a gloomy reflection on how easy it is for spammers to abuse Twitter, and it could lead to far more sinister approaches to the botnet scheme in the future.